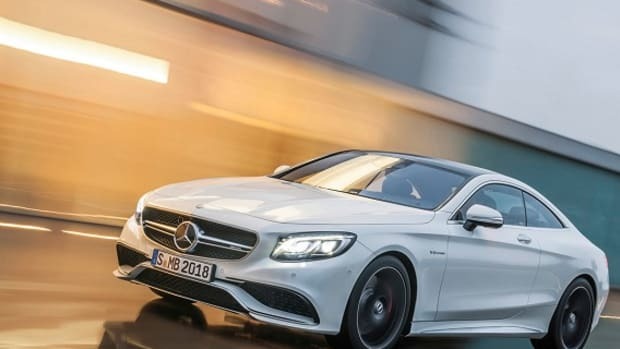 Mercedes-Benz has unveiled a slickly-produced promotional spot for the 2015 S63 AMG Coupe, entitled "Performance Art" and showcasing the vehicle in a sinister jet black paint job. 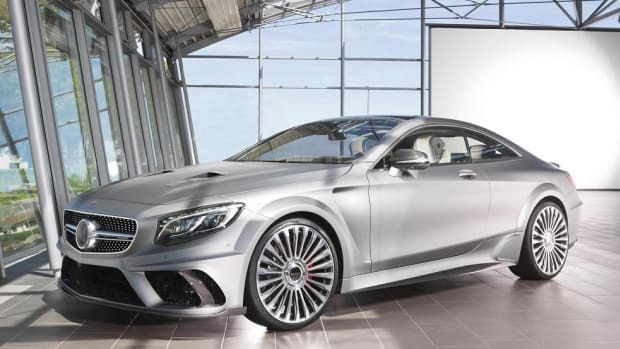 The video is set to a poem penned exclusively for this project, which likens the S63 AMG Coupe as "a sleek velvet phantom," searching for prey. 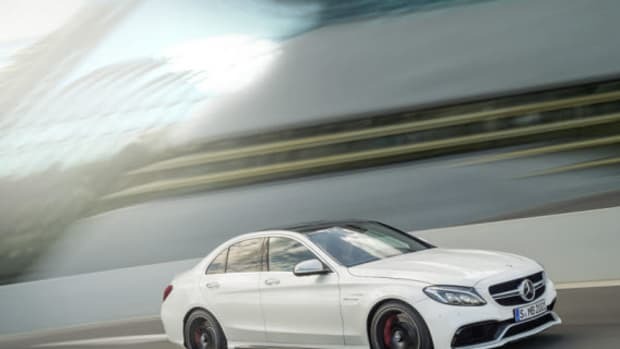 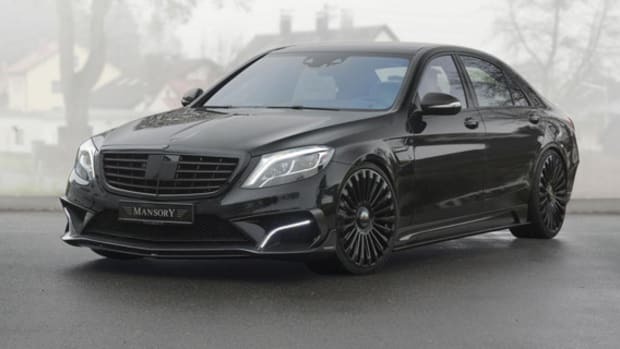 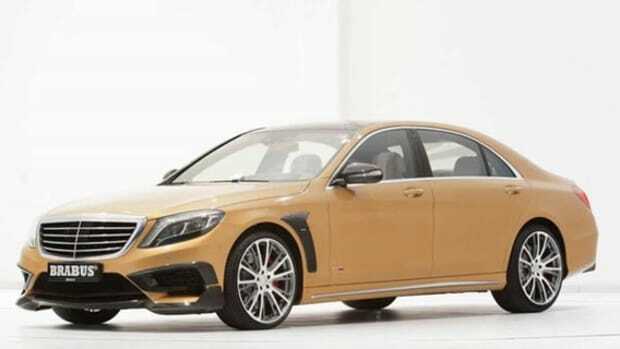 AMG&apos;s familiar twin-turbocharged 5.5-liter V-8, which delivers an impressive 585 horsepower and 664 lb-ft of torque, makes for easy hunting, though a rumored V12 6.0-liter twin-turbo version is said to be scheduled for July. 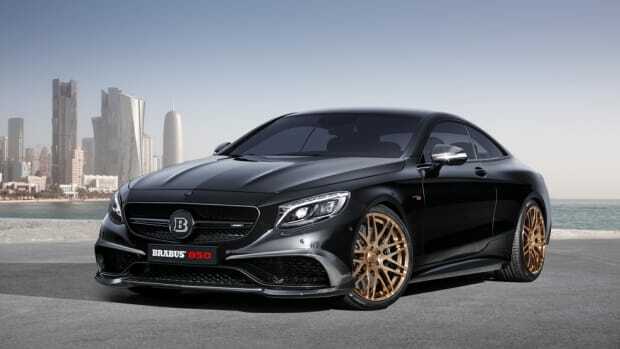 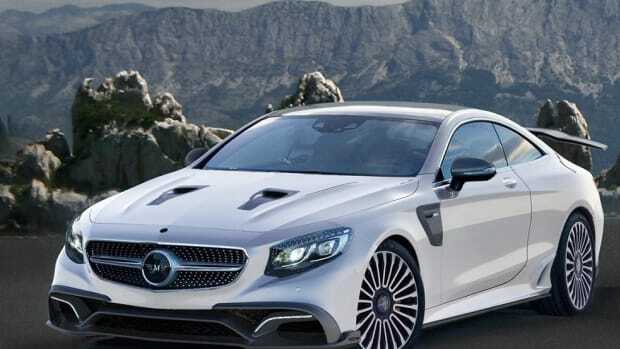 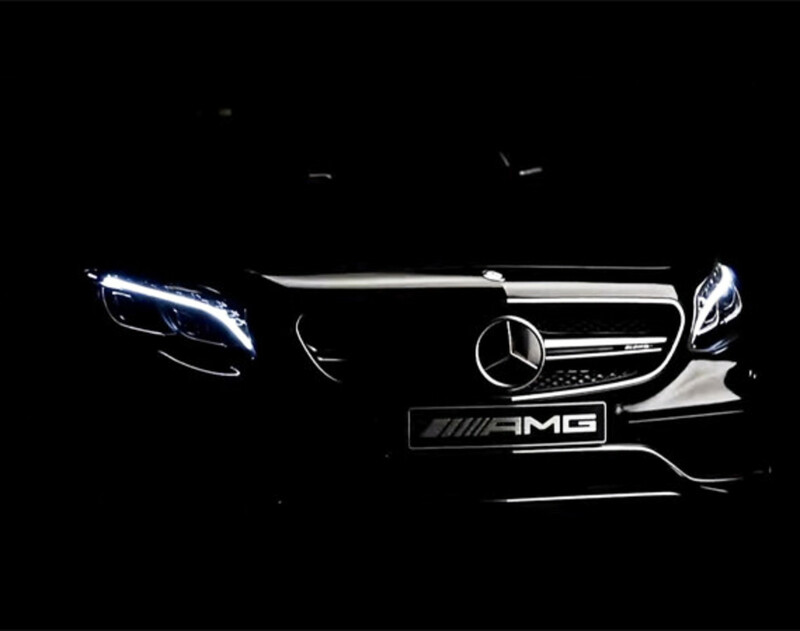 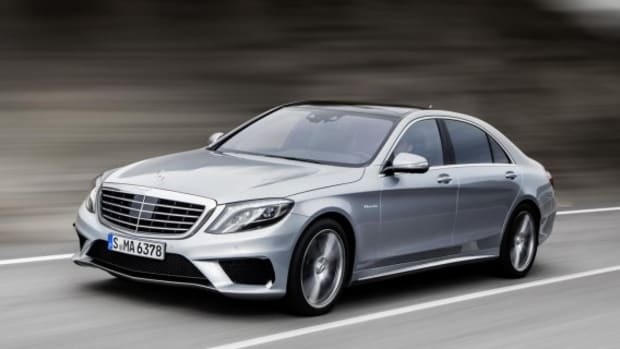 Check out the 2015 Mercedes-Benz S63 AMG Coupe "Performance Art" video below.